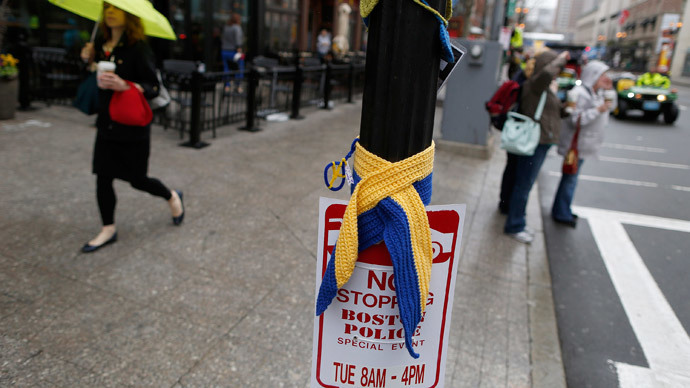 One year after the Boston Marathon bombings took the lives of three people and injured more than 260 others, the city is commemorating victims, survivors, and first responders with a day of tributes. 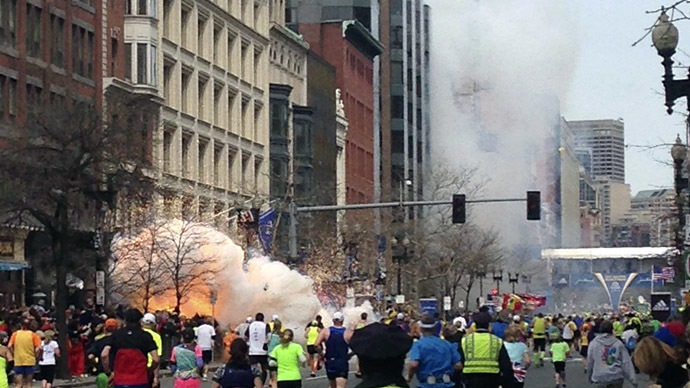 Multiple events are planned to remember April 15, 2013, including one in which Vice President Joe Biden, Massachusetts Gov. Deval Patrick, and survivors of the blasts will speak to about 3,000 people. According to Fox News, the day began at the site of the two explosions, with a wreath-laying ceremony intended to honor the three individuals killed by the blasts – Martin Richard, Krystle Campbell, and Lu Lingzi. Families of all three victims were in attendance, as well as relatives of Sean Collier, a Massachusetts Institute of Technology police officer who was reportedly killed by the brothers Tamerlan and Dzhokhar Tsarnaev, both of whom are suspected of carrying out the attack. “I think this week is going to be tough for everyone,” Boston resident Laura York told the Washington Post. 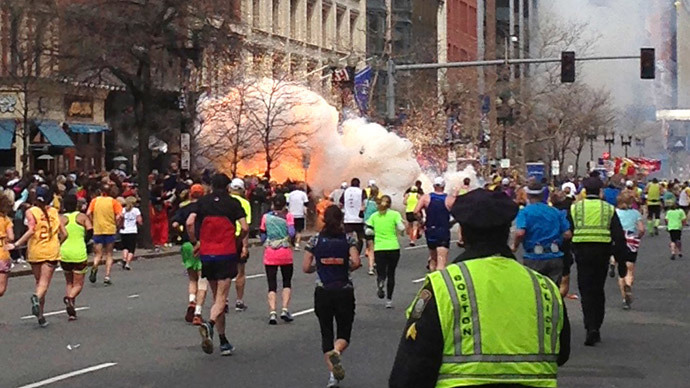 York lives very close to the marathon’s finish line, and last year left the scene of the bombings just 10 minutes before the explosions occurred. Following remarks by Biden and others later on Tuesday, attendees will walk to the marathon finish line and observe a moment of silence and a flag-raising ceremony. Other events, such as fundraisers and panel discussions, will follow in the lead-up to the 118th annual Boston Marathon on April 21 – an event that will see 36,000 people race this year. "I'm really excited because I love being with the other survivors," Jeff Bauman, a survivor who lost both legs above the knee, said to USA Today. 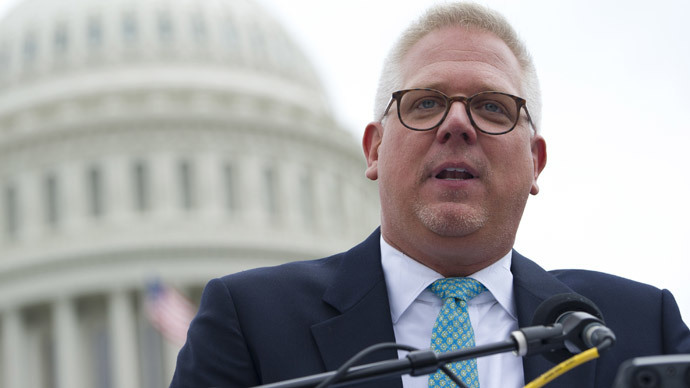 "I hope there's a lot of first responders there. I want to say thank you to everybody." As survivors gather to remember last year’s traumatic event, however, questions remain regarding the response by law enforcement. As RT reported earlier this month, a new study published by Harvard University found that “significant weaknesses” allowed “fault lines” to develop within the organizations charged with responding to public emergencies. Specifically, the report said gaps between police and emergency officials led to a more chaotic response than was necessary at the time. 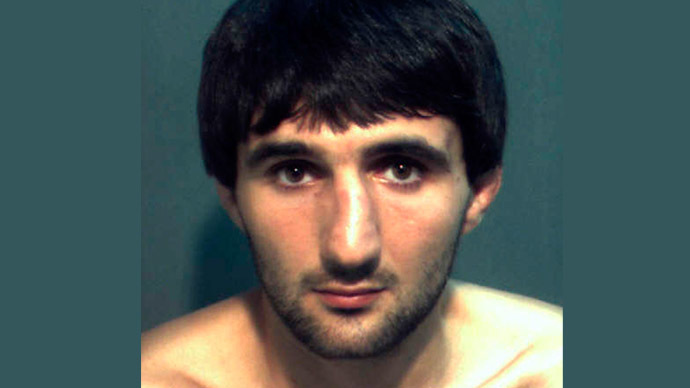 Meanwhile, reports in March revealed that the Russian government warned US officials in the FBI and CIA twice about Tamerlan Tsarnaev’s ties to radical groups, only to find officials missed detaining the man due to a spelling error in the security database. US officials have defended their actions, saying they followed procedure and that the Russian government withheld information that would’ve been helpful to an investigation. 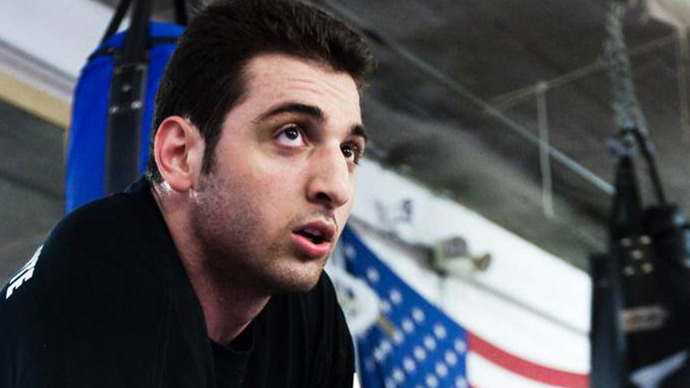 As the investigation unfolded in the wake of the attack, suspected bomber Tamerlan Tsarnaev was ultimately killed in a shootout with police. His brother Dzhokhar was found hiding in a boat the next day and is scheduled to be put on trial in November. He has pleaded not guilty to 30 federal charges. Until that event starts to unfold, though, residents see the latest race almost as a fresh start, a new opportunity to give thanks and come together as a community.